We watched this video to gain a better understanding of what it means to keep ourselves safe by only sharing with people that we actually know. We have designed posters for display in class and in the ICT suite explaining what we know about the internet, age limits for a variety of apps and how to share information safely. On this page, you'll be able to see some of the things we get up to and some of the fabulous work we do. Year 5 have been immersing themselves of the Myths and Legends of old. We have studied quite a number of them and looked at Oral Tradition and how some of these stories have lasted hundreds and hundreds of years. Below you can find the children of 5H showing this storytelling tradition, retelling a legend of their own choosing. During the first week back, each year group were asked to study someone who was aspirational. Year 5 decided to study the life and work of Barack Obama, and to research some of the history behind the Civil Rights Movement, which made his rise to president so notable. We researched Segregation in USA and looked at the lives of some of the prominent voices from that time, from Rosa Parks to Martin Luther King. We recorded our findings in the form of information posters. Take a look! 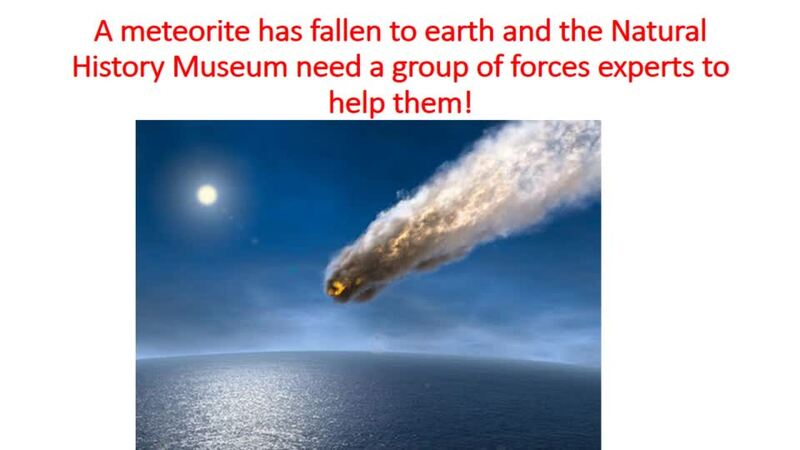 A meteorite has fallen and the Natural History Museum need our Year 5s to be a remote Science team, in order to retrieve the valuable space rock. In order to do this, our scientists need to carry out some gruelling training in order to pass the entrance test! Almost every day, we are given rapid recall Maths challenges. This is where we improve our fluency of Maths facts, in order to make our Mathematical calculations more efficient. We have been looking at divisibility testing, and the tricks we can use on order to work out if any given number is in a certain times tables. We can tell if a number, no matter how big it is, is in the 3 times tables, without any sign of a calculator. 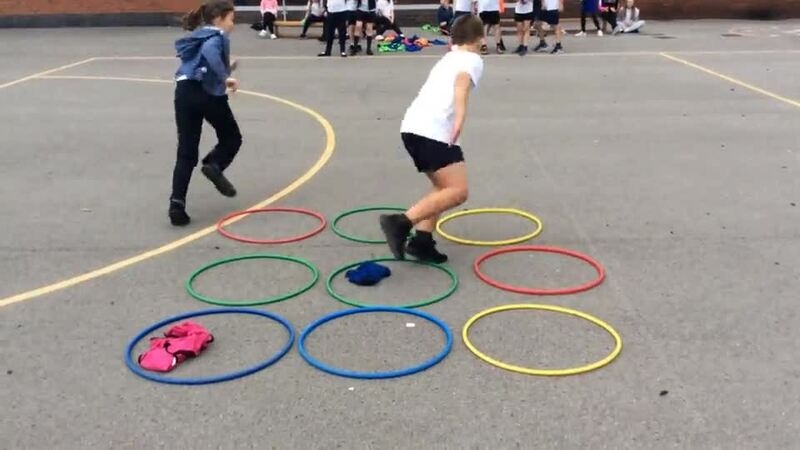 Year 5 have been concentrating on the different skills that are needed in order to be successful in Sport, and this term, we have been concentrating on the Cognitive aspects of sporting success! Check out the video to show how using tactics and trying to outwit opponents plays just as an important part as fitness.